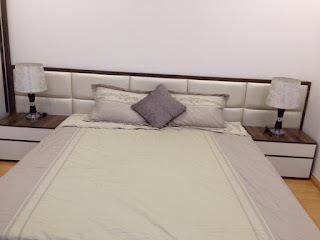 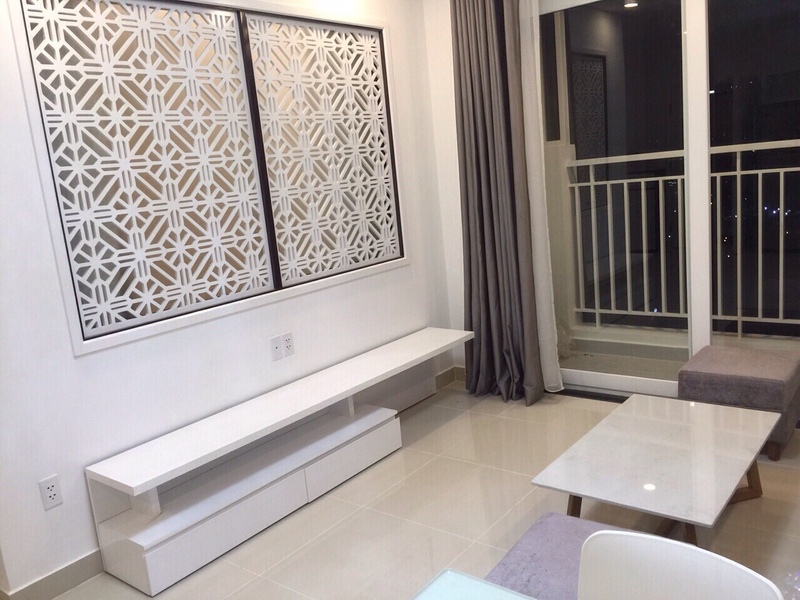 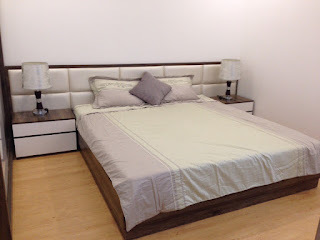 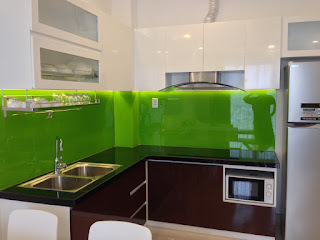 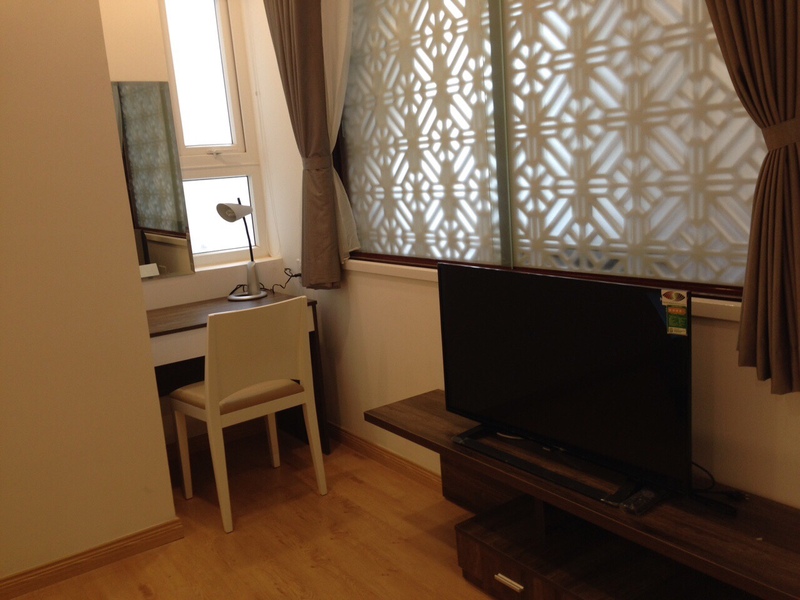 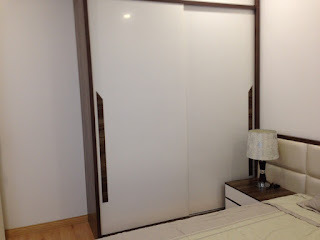 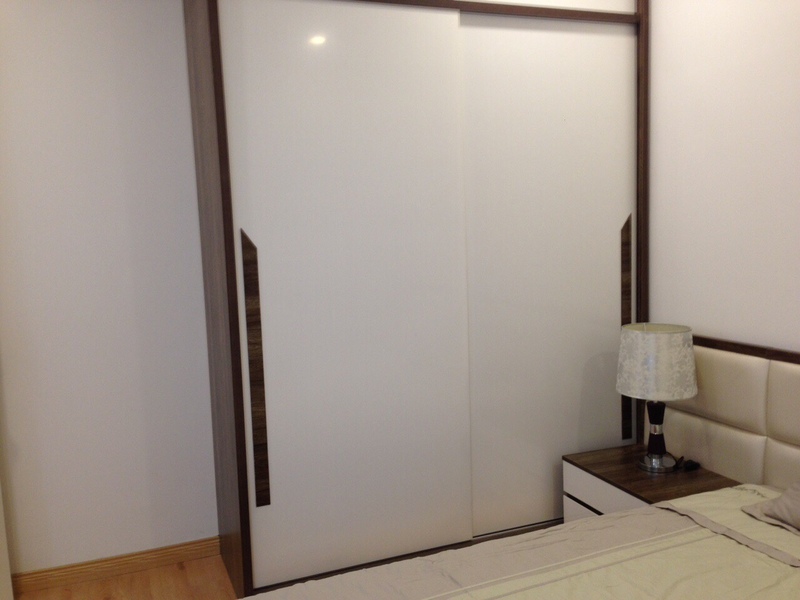 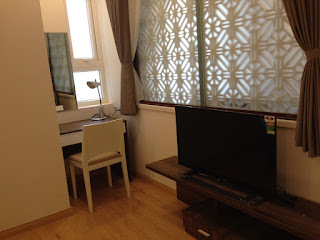 Fully furnished Vung Tau Melody Apartment for Rent, central location in Vung Tau City. 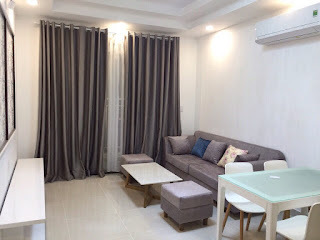 The apartment is fine furnished, comes with 1 bedroom with quality bedding set, 1 bathroom, furnished living room, comfortable sofa set, fully equipped kitchen, separated laundry area and balcony with nice view toward the Back Beach.. The unit is offer for long term with reasonable price!